Being a lazy girl does not need to equate to looking terrible. 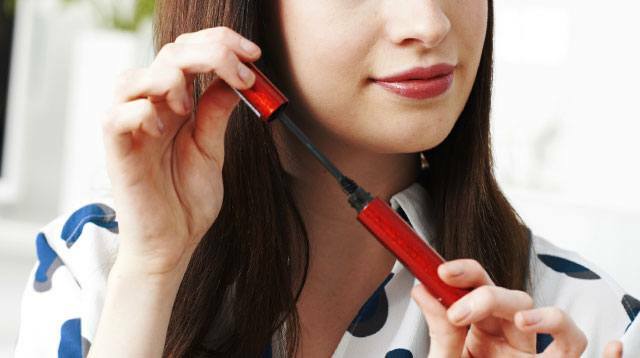 Thanks to these easy tricks, you can be gorgeous all the time with little effort! 1. Instead of buffing on foundation, just conceal dark circles and pimples to fake flawless skin. 2. 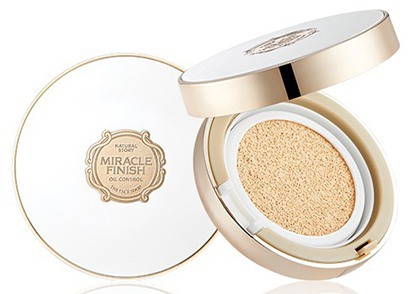 But if camouflaging your blemishes is still too much effort for you, pat on a cushion foundation—it already has skincare ingredients and SPF protection. Plus, you'll look dewy and fresh AF instantly. 3. 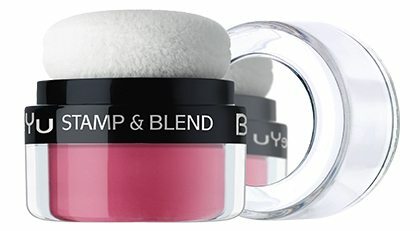 Press this genius stamp blusher on the apples of the cheeks. 4. Simply brush up the brow hairs upwards with eyebrow mascara. Doing so defines your arches without using a pencil to fill them in. 5. 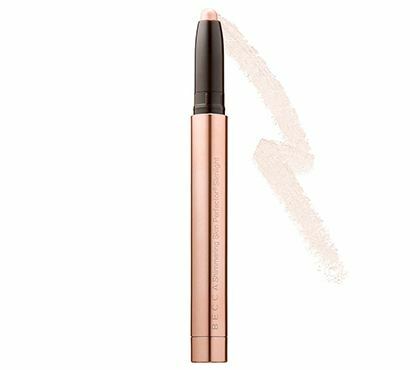 Dab a highlighting pencil on the center of the lids and inner corner of the eyes. 6. 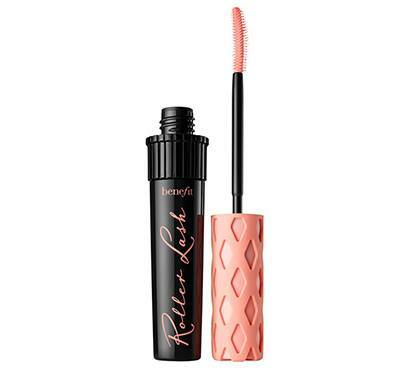 Intensify your lashes without a curler with a root-lifting mascara. 7. Have you heard of ombré lips? This just calls for dabbing the lippie on the center the mouth and smearing it on the sides—no need for superb makeup skills! 8. Going to bed with makeup is a beauty mortal sin. 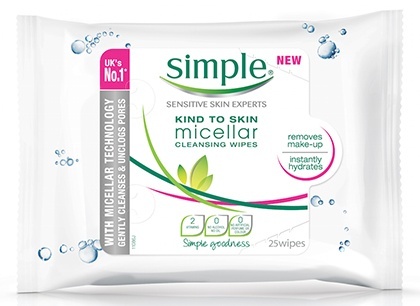 Facial wipes can save your face when you’re too tired to go the bathroom. Follow it up with a sleeping mask as a shortcut for your regular skincare routine. 9. Skip a root retouch appointment by applying brown mascara on the regrowth, and brush eye shadow on the scalp! 10. Brush only the top layer of the hair, gather the strands, and twist into a low bun—you’ll look like super ~*cool girl*~ in no time.